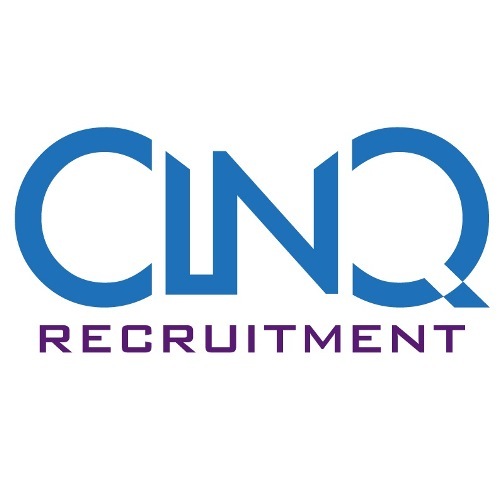 Cinq provides quality Information Technology professionals, Engineering, and Professional recruitment services on a direct hire, temporary to hire, and temporary basis. Services include workforce management consulting and assessments, and project management consulting and training. The company specializes in finding passive candidates who are working but looking for their next career move. With a combined three decades of experience in the workforce management industry, Cinq is able to meet client needs and standards by specialized recruitment teams in the three skill areas and utilizing leading edge technology.